Locality: United States, Colorado, Montezuma, Ute Mountain Ute Tribal Park, along Mancos River from Chimney Rock to road junction east of Kiva Point. In Mancos shale below Chimney Rock. 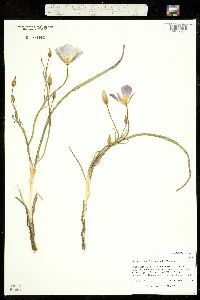 Habitat: Abundant in Mancos shale.